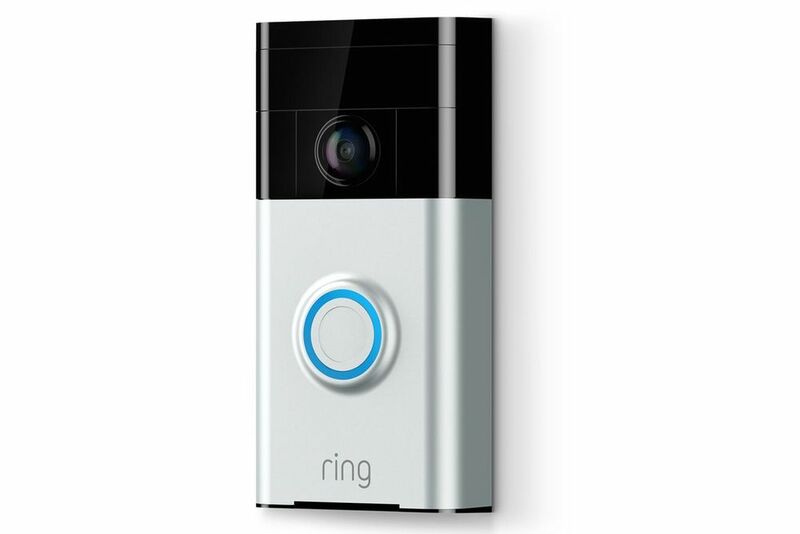 A security flaw founded in Ring’s video doorbell can let others access camera footage even if homeowners have changed their passwords, according to media sources. This can happen after a Ring device owner gives access to the Ring app to someone else. If it is given to an ex-partner, for example, after the relationship turned sour, the partner may still monitor the activity outside the front door using the camera, and download the video and control the doorbell from the phone as an administrator. It doesn’t matter how many times Ring device owners have changed the password, the Ring app will never ask users to sign in again after the password is changed. Ring was notified of the issue in early January and claimed to have removed users who were no longer authorized. However, in the test carried out by media outlet The Information’s staff, these ex-users could still access the app for several hours. Jamie Siminoff, CEO of Ring, has acknowledged the issue and responded that kicking users off the platform apparently slows down the Ring app. After the issue was reported, Ring made another statement, suggesting that Ring customers should never share their usernames or passwords. The company recommended that other family members or partners sign in via Ring’s “Shared Users” feature. In this way, device owners have control over who has access and can immediately remove users if they want. “Our team is taking additional steps to further improve the password change experience,” said Ring in a statement. Ring was acquired by Amazon for US$1 billion at the beginning of this year. Amazon operates in-home delivery service, the Amazon Key, relying on security devices at the front door such as smart doorbells, door locks and security cameras. Any security flaws like the one found in Ring will make it difficult for the e-commerce giant to convince people that it’s safe for Amazon’s delivery people to enter their houses when nobody’s home. Please make sure to secure all of your IoT devices as we know most of them are wide open to attacks. 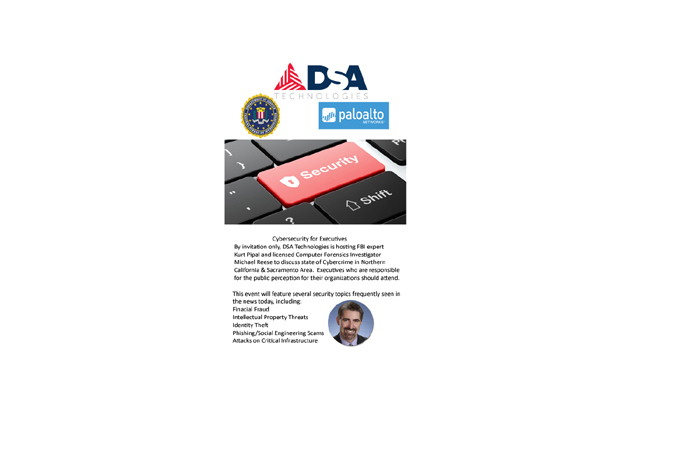 By invitation only, DSA Technologies is hosting FBI expert Kurt Pipal and licensed Computer Forensics Investigator Michael Reese to discuss the current state of Cybercrime in the Northern California & Sacramento Area. Executives who are responsible for the public perception for their organizations should attend. Just a few (10) recommendations to think about in the new year. Have a great New Year and be safe and cyber aware !! 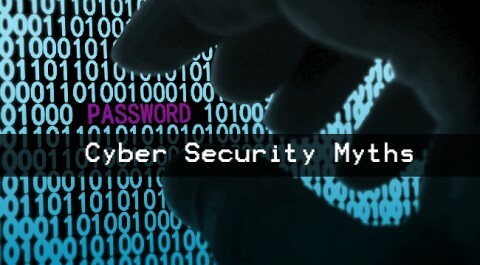 These days cybersecurity is a constant headline in the news. It can be easy to go on with business either feeling helpless or like this doesn’t pertain to my business. But with recent headlines highlighting crypto-extortion/ransom-ware and hacking of large enterprises by way of their small business partners, cyber threats have become something that affects all our businesses. But this problem is so-big and so-nebulous, what can we do to stay safe and secure in this ever-changing connected world? Did you know that more than half of the data breach victims are businesses with under 250 employees?1 Hackers are intelligent, and sophisticated, but they’re also often looking for something quick and easy. Small and medium businesses who believe they are not at risk, tend not to invest as much in cybersecurity; thus, making them an easier target. They collect and store a wealth of data, but often don’t realize it’s true value, and therefore don’t put the right measures in place to protect it. From there, attackers take various routes. They might just encrypt your systems and hold your business for ransom, preventing order processing and other critical functions – often not restoring service when paid. Further the attackers might use data or access gained from the small business to leverage an attack on larger partner organizations. In 2014 Fazio Mechanical Services provided the vector for hackers which lead to Target’s massive breach. What big clients would you lose in this situation? It’s true that professionals use robust technology systems and tools to be prepared against cyberthreats, but technology is only part of the solution and buying and implementing technology solutions without expert configuration and monitoring is a lot like using WebMD.com in place of a doctor to diagnose and treat diabetes. Might you end up doing some beneficial things and even improving your situation? Absolutely! But are you positioned to understand all the complex intersections of causes, tools and treatments, side-effects, etc, to lead to an ideal outcome? It’s possible, but the truth is that you’re probably busy running your business and family. Beyond technology, one critically underutilized tool in this fight against cybercrime is employee education. The number one risk factor since something like 1995 has been and remains human interaction. According to Verizon’s 2017 Data Breach Investigation Report, 99% of malicious content came from email (93.8%) and web browsers (5.8%). Though all of these threats are not easily detectible by humans, many are. As such, one of the most effective things we can do is to teach employees how to identify and avoid these sorts of threats and to pro-actively test them with controlled and measured phishing tests to determine where additional education may be needed. If employees are properly trained to detect a scam or raise a suspicion, we can prevent many attacks before malware is even in the system. Your local MSP (Managed Service Provider) has an IT Service that can help you. 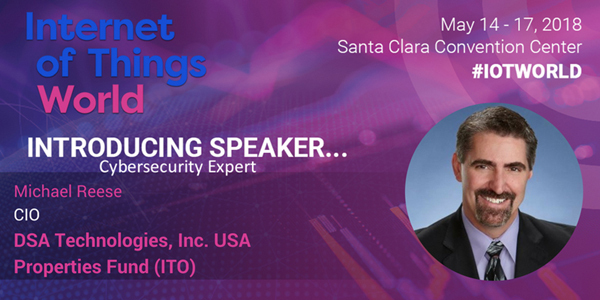 They will take an in-depth approach to cyber security which has proven highly effective by creating layers of security measures which minimize user impact and cost while maximizing return on investment. For instance, endpoint protection as a service solution, which is composed of industry leading anti-virus and web defense software married with best-in-class management and response procedures, has been deployed on 1000’s of systems as best practice. 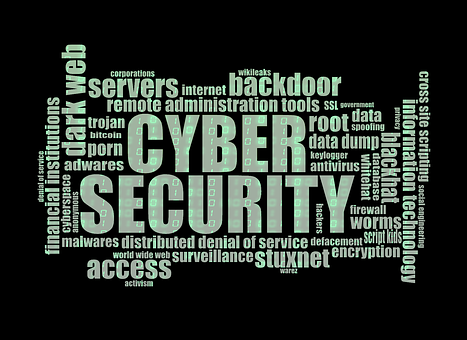 Cybersecurity Ventures predicts $1 trillion will be spent globally on cybersecurity from 2017 to 20212. Ensure you’re a part of that investment, so you don’t get left behind. Bluetooth is one of the most popular short-range wireless communications technologies in use today and is built into many types of devices, from phones, smartwatches and TVs to medical equipment and car infotainment systems. Many of those devices are now at risk of being hacked due to critical flaws found in the Bluetooth implementations of the operating systems they use. Over the past several months, a team of researchers from IoT security firm Armis have been working with Google, Microsoft, Apple and Linux developers, to silently coordinate the release of patches for eight serious vulnerabilities that could allow attackers to completely take over Bluetooth-enabled devices or to hijack their Internet traffic. The flaws found by Armis are particularly dangerous because they can be exploited over the air without any type of authentication or device pairing. Simply having Bluetooth enabled on a device is enough to make it vulnerable if patches for these issues are not installed. The attacks can be fully automated and they don’t require any user interaction, as attackers can force vulnerable devices to open Bluetooth connections. In one scenario, the flaws can be used to build a worm-like attack where one compromised device automatically infects others when they come in its Bluetooth range. This can lead to the creation of massive botnets. The Armis researchers have dubbed this new attack vector BlueBorne and they estimate that it affects over 5.3 billion devices. 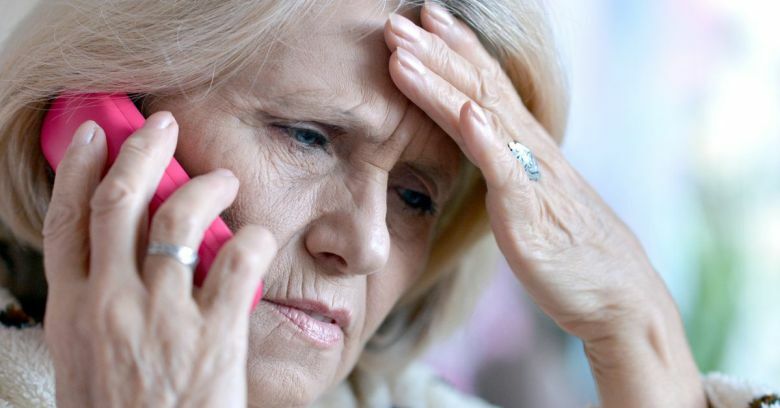 Furthermore, based on their discussions with vendors, they believe that 40% of the impacted devices will never be patched, either because they’re old and won’t receive firmware updates at all or because updating them is too complicated and users won’t bother. The vulnerabilities are not located in the Bluetooth protocol itself, but in the individual Bluetooth implementations — or stacks — that are present in Android, Windows, Linux and iOS. Because of this, it doesn’t matter what version of the Bluetooth protocol a device supports — they’re all affected, with the exception of those that support only Bluetooth Low Energy, also known as Bluetooth Smart. 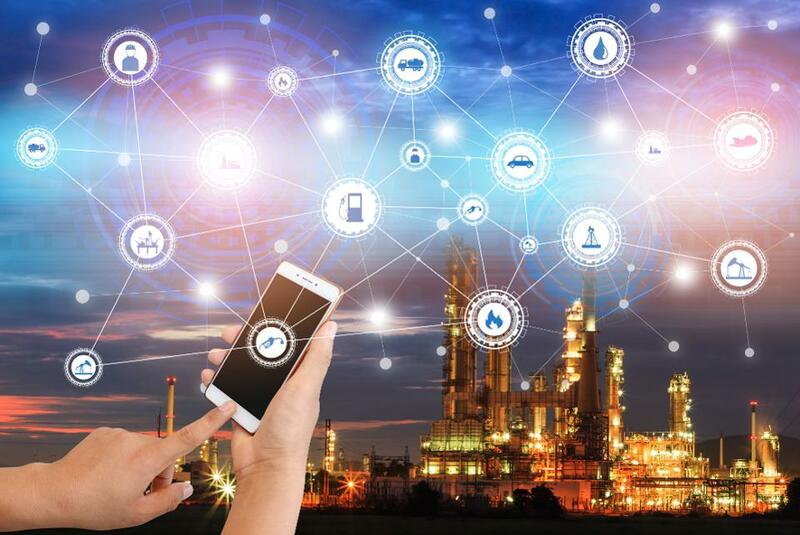 The Armis team first stumbled across one of the flaws during their regular work on the company’s security product, which helps organizations identify rogue or compromised IoT devices on their networks. The team then checked the similar code in other Bluetooth stacks and found additional vulnerabilities. Four of the eight vulnerabilities were found in Android’s Bluetooth implementation, two in Linux, one in iOS and one in Windows. Their impact varies based on operating system. The vulnerability that affects the Bluetooth stack in Windows Vista and later does not lead to remote code execution but allows hackers to launch man-in-the-middle traffic interception attacks. Attackers can remotely force vulnerable Windows computers to set up a malicious Bluetooth-based network interface and route all of their communications through it. In this way, attackers can get all of a victim’s Internet traffic over Bluetooth. Microsoft released security updates to address this vulnerability on supported Windows versions in July and customers who installed those updates are protected against this attack. “We updated to protect customers as soon as possible, but as a responsible industry partner, we withheld disclosure until other vendors could develop and release updates,” a Microsoft spokesperson said in an emailed statement. An almost identical man-in-the-middle issue was found in the Android Bluetooth stack. However, Android’s implementation also has an information leak flaw and two remote code execution vulnerabilities. Attackers can exploit the information leak problem in order to extract sensitive information from the device memory, information that can then help them exploit the remote code execution vulnerabilities and take complete control of the targeted devices. According to the Armis team, this attack would be completely invisible to the user. “We have released security updates for these issues, and will continue working with other affected platforms across the industry to develop protections that help keep users safe,” Google said in an emailed statement. Google releases security fixes for its Pixel and Nexus devices every month and also contributes those patches to the Android Open Source Project. Device manufacturers that are in the Android partner program receive security patches a month or more before they’re made public, to give them enough time to integrate them in their own Android-based firmware. Even so, there are millions of Android devices out there that have long reached end of support and will not get these patches. Those devices will remain vulnerable to these Bluetooth attacks indefinitely. Please be sure to update all of your devices with the newest firmware or patches. Social Security numbers, birth dates, addresses and driver’s license numbers exposed. Credit-reporting company Equifax Inc. said Thursday that hackers gained access to some of its systems, potentially compromising the personal information of roughly 143 million U.S. consumers in one of the biggest and most threatening data breaches of recent years. 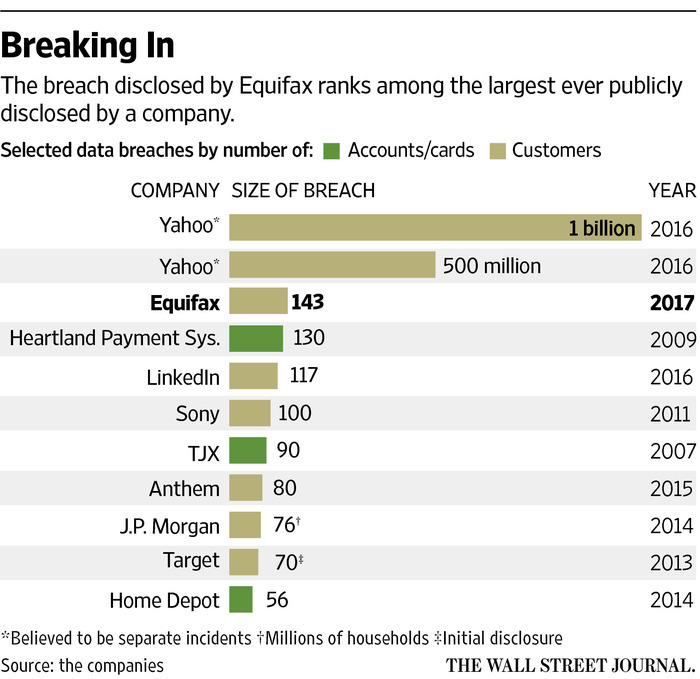 The size of the hack is second only to the pair of attacks on Yahoo disclosed last year that affected the information of as many as 1.5 billion customers. It also involves nearly twice the number affected by one of the highest-profile breaches at a financial firm, the cyberattack at J.P. Morgan Chase & Co. about three years ago. The Equifax breach could prove especially damaging given the gateway role credit-reporting companies play in helping to determine which consumers gain access to financing and how much of it is made available. The attack differs, too, in that the attackers in one swoop gained access to several pieces of consumers’ information that could make it easier for the attackers to try to commit fraud. Equifax said hackers gained access to systems containing customers’ names, Social Security numbers, birth dates and addresses. The company also offers credit-monitoring and identity-theft protection products to guard consumers’ personal information. “This is the nightmare scenario—all four pieces of information in one place,” said John Ulzheimer, a credit specialist and former manager at Equifax. The incident comes at a time of heightened sensitivity to cyberattacks in the political, commercial and personal realms, especially in the wake of presumed Russian interference in the U.S. presidential election last year. The number of large hacks has increased in recent years—with incidents involving tens of millions of accounts each involving tech companies, banks, retailers and others. More companies are putting more information online from more users, creating bigger targets for hackers who continually develop and refine their techniques and tools. Equifax is one of the big three credit-reporting firms in the U.S. and maintains credit reports on more than 200 million U.S. adults. The other two are TransUnion and Experian. 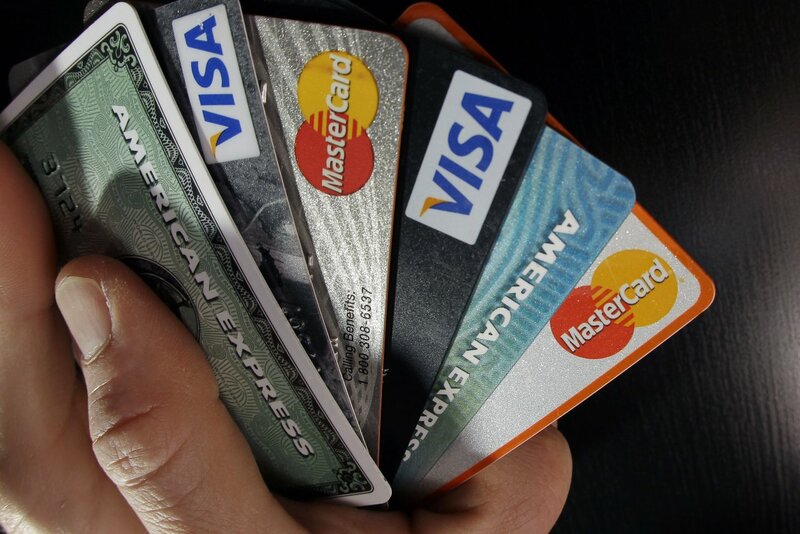 Credit reports compiled by such companies include personally identifiable information as well as records of the credit cards and loans consumers have, their spending limits on cards, and whether they are on time with their debt payments. The four pieces of information exposed in the attack are generally needed for consumers to apply for many forms of consumer credit, including credit cards and personal loans. That means that swindlers who have access to this data could have an easier time getting approved for credit in other people’s names and potentially makes it more difficult for lenders to spot a problem. In addition, Equifax said the hackers gained access to some driver’s license numbers. An added concern is that the breach raises the chances of more fraudulent loan approvals occurring when various forms of fraud are already hitting lenders and contributing to higher losses. Smaller financial institutions, including community banks, credit unions and online personal-loan lenders, are more vulnerable to the effects of this breach, said Al Pascual, head of fraud and security at Javelin Strategy & Research. That is because they are more reliant on the four, key pieces of borrower information when determining whether they are dealing with a legitimate applicant, he said. The biggest banks, he added, have in recent years moved to relying on additional information. With online applications, for example, that includes pinpointing what geographic area the applicant is located in to figure out whether they are an actual person or a fraudster. Equifax said in its statement that while the incident potentially affected approximately 143 million U.S. consumers, “the company has found no evidence of unauthorized activity on Equifax’s core consumer or commercial credit reporting databases. Equifax said an internal investigation revealed hackers exploited a vulnerability in a U.S. website application to gain unauthorized access to files from mid-May through July. The company said it discovered the breach on July 29. Equifax said it reported the intrusion to law enforcement and contracted a cybersecurity firm to conduct a forensic review. In the days following the company’s discovery of the breach, three top Equifax executives, including Chief Financial Officer John Gamble, sold shares worth a combined $1.8 million, according to Securities and Exchange Commission filings. A company spokesman said the three executives who sold a small percentage of their Equifax shares on Tuesday, Aug. 1, and Wednesday, Aug. 2, had no knowledge that an intrusion had occurred at the time they sold their shares. Equifax also said credit-card numbers for approximately 209,000 U.S. consumers were accessed, as well as dispute documents with sensitive information for another 182,000 people. With the Equifax attack, banks now will have to reissue cards for the approximately 209,000 credit cards stolen in the breach, but for consumers the theft uniquely identifying information such as Social Security numbers and birth dates could have a permanent effect. Additionally, a limited number of people in Canada and the U.K. were affected, the company said. Stock of other financial companies weren’t initially affected with shares of credit-card issuers and big banks mostly unchanged or up slightly in after-hours trading. Equifax said it has set up a website—www.equifaxsecurity2017.com—to help consumers determine if their information has been compromised and to allow them to sign up for a complimentary slate of credit-monitoring and identity-theft protection. The company also has established a dedicated call center for consumers. This is becoming an everyday occurrence. 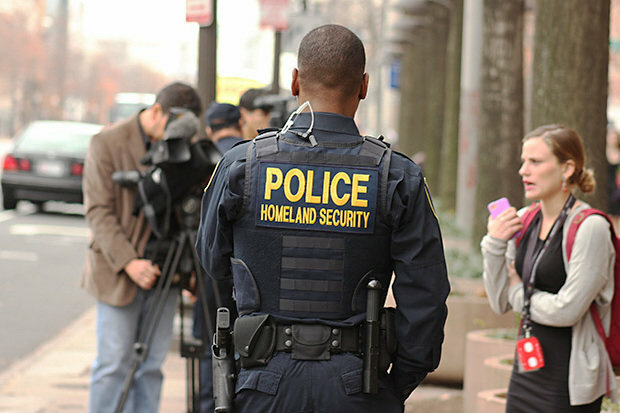 When are we going to get the message to tighten up security across this nation ! !